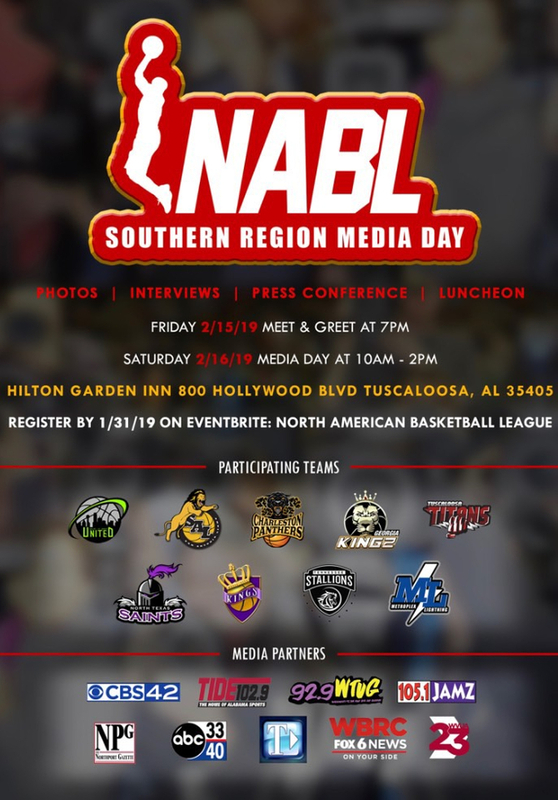 NABL South teams will be in Tuscaloosa February 15-16 for the NABL Media Days. 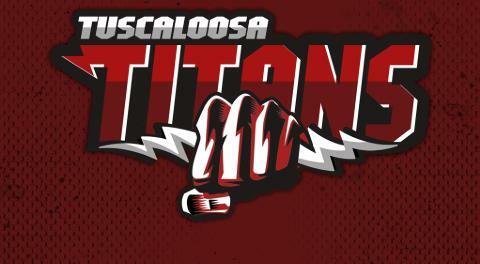 A meet-and-greet is scheduled for Friday night with a full day of media attention on Saturday. All events will take place at the Hilton Garden Inn.